For those who may still not know (like, where have you been? ), Twitter is a social network page where you can send messages called tweets in 140 characters only. What seems to be too short for communicating important messages, is an excellent platform for everyone who is fond of sending messages compulsively, important reminders, and just to tell something about everything. The messages may be short but for millions of Twitter followers, it is enough to be in the loop with whom they follow or with their followers. For Filipinos, twitting is one of the most popular online activities and the phenomenal tweets achieved by #AlDubSaTamangPanahon and other related tweets is one proof of just how fond Pinoys are with Twitter. 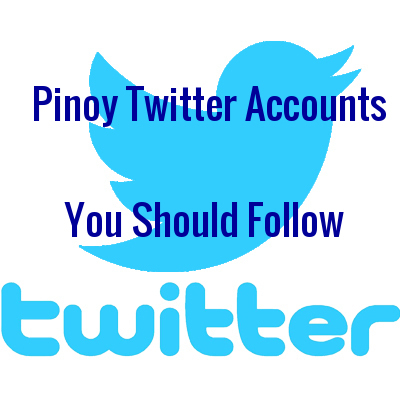 So, what are Pinoy Twitter Accounts that every Pinoy can follow? 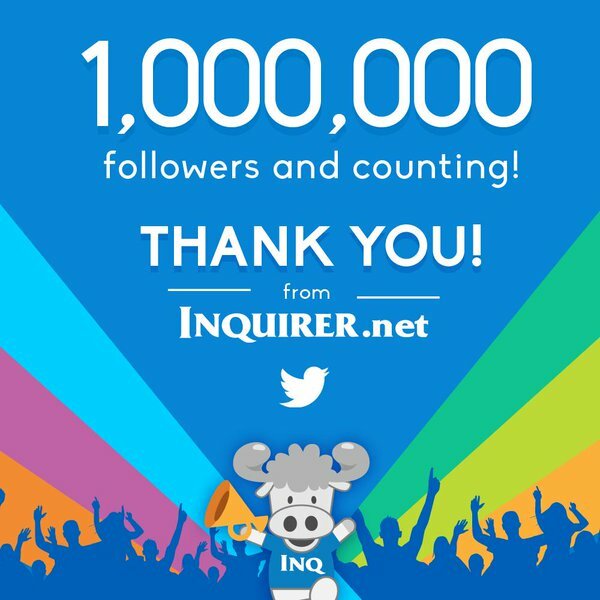 Inquirerdotnet– the number one newspaper in the Philippines is one of the most followed Twitter news accounts with over 1.9 million followers. Philstar.com – while it only has more than 300 thousand followers, you can get one of the most objectives news reporting about the Philippines through this outlet. Rappler – it tweets by the second when it comes to Philippines news, even news development from the farthest town of the Philippines are twitted by Rappler. PAGASA-DOST – its over 4 million followers are forever grateful with their tweets as they are able to prepare before typhoons enter Philippine territories or just anything about potential calamities and earthquakes alerts in the country. MMDA – the Twitter account of Metro Manila Development Authority is most helpful if you want to monitor traffic situations around the area. MMDA is one sure way to check areas currently flooded by water so you can avoid driving by during the rainy season. Kim Atienza – or Kuya Kim to his followers is the Ernie Baron of this generation. His tweets are filled with trivia composed in a fun manner that readers will definitely be able to store the information into mind. 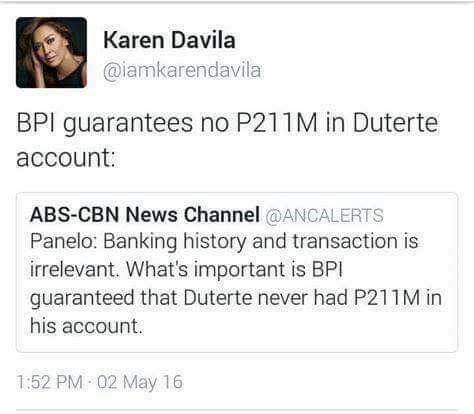 Karen Davila – who is very fond of voicing out opinion not just about news she delivered on her news program but also on tweets of celebrities she follows; thus, she is able to create interesting tweet threads in Twitter from time to time. Dean Bocobo – sometimes he is good with sarcasm with his tweets just to prove a point. Teddy Locsin – his tweets are considered by many as nuggets of wisdom even if he is criticizing politicians or making a social commentary. Filipinos are known to be one of the happiest people in the planet and this why humor and jokes play a big part of Pinoys' daily life. These Twitter accounts is a must if you want Pinoy humor. 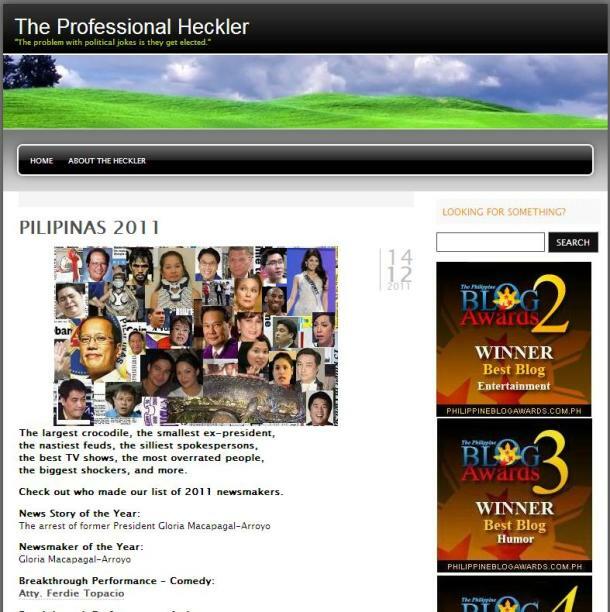 The Professional Heckler – Filipinos will definitely love their humorous tweets. If Dolphy was known for comedic slapstick, then Professional Heckler is the verbal slapstick. 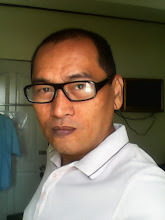 Rolando Tolentino - his tweets in Filipino language are very funny and will definitely make your day. 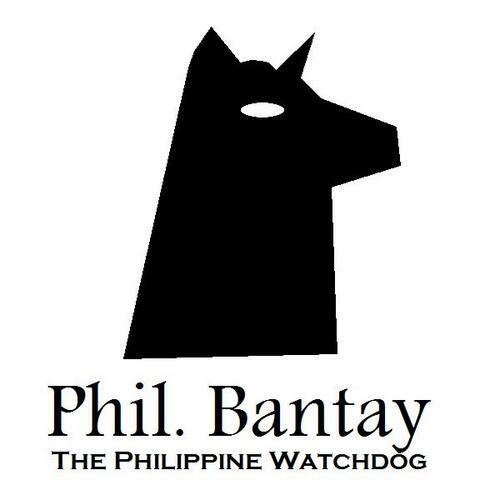 He makes fun of just about everything related to Filipinos whether it is about love or politics. The Adobo Chronicles – if you want to be updated with its latest entries on their webpage, then it is important to follow their Twitter account. Vice Ganda – his tweets are funny even if it deals with serious topics like politics and social issues. This gay comedian has a way with words that many love to hate and hate to love. Senyora Santibañez – a Filipino parody account in Twitter that made more than 3 million Filipinos laugh everyday. Her tweets range from sarcastic replies to humorous take on various social issues in the country. There is one good reason why you should follow PNP tweets; you will find their funny tweets about public service combined with humor very interesting. 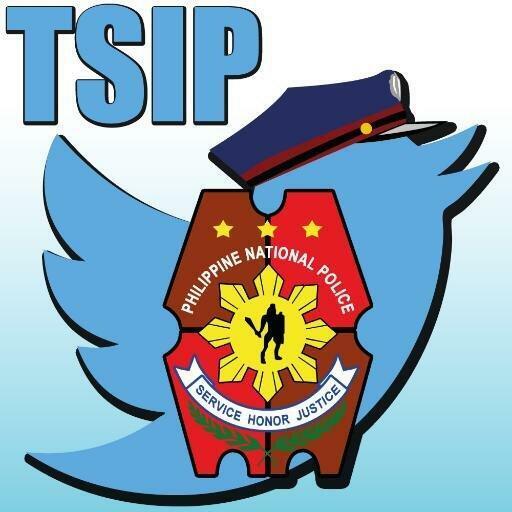 The Philippine National Police tweets might be unusual for those who believe that public security is a serious business. The infusion of humor is one good way to remind people about public safety. A day without reading some showbiz news is not complete for millions of Filipinos. Twitter has just given us the platform to be updated with the latest on Pinoy movie world as well as other famous celebrities. 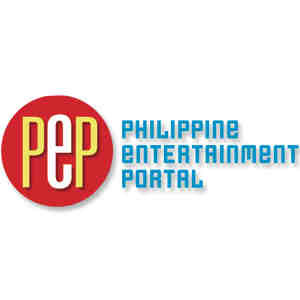 PEP.ph – is one showbiz portal that every Pinoy who love to follow showbiz and other celebrity news. It has more than one million followers, proving once and for all that Filipinos are indeed suckers for news about their favorite movie stars. Fashion Pulis – if only for its blind items which is indeed really fun guessing the culprit, you should not miss on this Twitter account. Filipinos are bargain hunters and PhilBantay is one Twitter account you should follow if you want to know the latest deals, bargains, and promotions. A delightful Twitter account indeed for every Filipino consumer. Myx Philippines is the best place for music tweets. Be in the know about the latest music hits, MP3 to download, and find out the latest from your favorite musical performers. If National Geographic and Discovery is not enough for you when it comes to travel, then you might as follow these travel blogs on Twitter. The Two Monkeys – their narrative style is very unique perhaps due to the diverse culture of this couple that makes their travel blog very interesting. You will receive DIY suggestions, recommended accommodations, food to eat, and anything about their travel adventures in the Philippines and anywhere else in the world. Anton Diaz – talks about travel and food and is probably one of the most objective in terms of judgment when it comes to travel and food reviews. Biyahe ni Drew – the Twitter account of the travel show of GMA 7 and if you want hip and cool tweets about travel in the Philippines, you should follow this one right now. The Philippines has many roads less traveled and it is important for motorists to be well informed about driving in various places around the country. 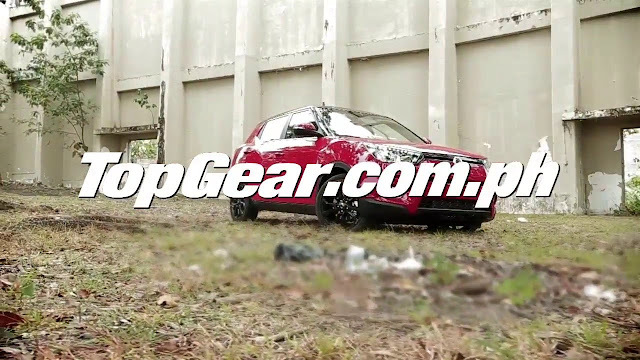 Top Gear Philippines with more than 13 thousand followers is the place to be when it comes to motoring topics and automobile reviews and news. Ira Panganiban talks not only about cars but also deals with mobile photography. He has no nonsense attitude when it comes to motoring commentaries. The Philippines is included amongst the top countries when it comes to Twitter usage. Let us know what other Twitter accounts should be included in this list.